So this blog is going to be a bit of a throw back Thursday, with the warmer weather and spring on it’s way in Wisconsin it got me to thinking about the beautiful blue bonnets blooming in Texas. In the spring of 2015 I was headed to Texas for a work trip and decided to take on a little vacation for myself by visiting my friends in Austin. I had visited them in Austin a few years before and was excited to go back. One of our main goals while I was visiting was to get family photos with the blue bonnets. I have to say if you ever have the chance check it out! 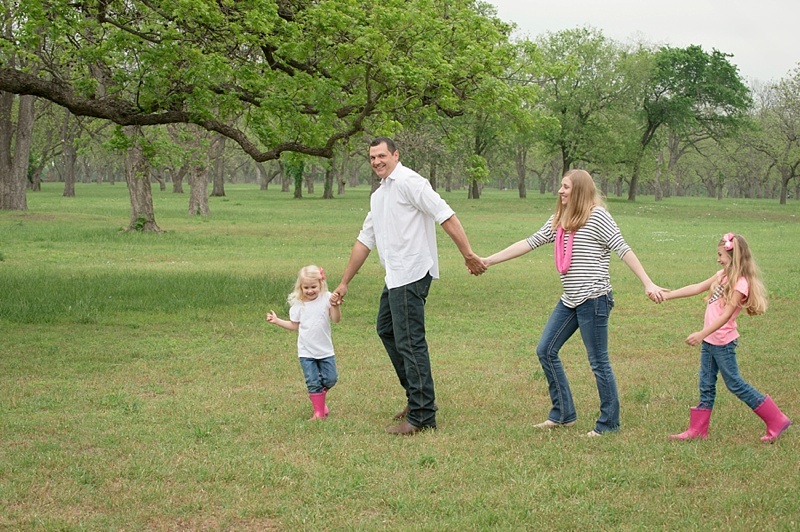 I was so excited to capture images of this amazing family they are so fun, warm and loving. And while I think we got some of the traditional smile and look at the camera family photos I think that fun, loving vibe comes through during those in between moments. I hope you all make sure to get these real moments when you get family pictures taken. The posed ones are great but it’s those in between real images that make you feel all warm and fuzzy.